Rem Koolhaas is the cerebral Dutch architect who -- with his Office for Metropolitan Architecture, or OMA -- has spent several decades dazzling the world with provocative ideas and buildings. LA, however, has long slipped his grasp. Yes, the firm designed the Prada store in Beverly Hills but Koolhaas won, and lost, two large commissions: the master-planning of Universal Headquarters and the expansion of LACMA. He was runner-up for The Broad museum. But this month he broke ground on a new events center for Wilshire Boulevard Temple, a synagogue built in 1929 by Jewish Hollywood moguls. The sanctuary of the neo-Byzantine building was restored a few years back by architect Brenda Levin. When it came to an addition for weddings and bar mitzvahs, conferences, staff retreats, and other events, Rabbi Steven Leder wanted a boldface name that would attract big donors. Eli Broad paid for a invited competition and OMA was selected in 2015. Renderings show a three-story structure with a trapezoidal shape and a roof terrace that will be landscaped by MLA. Large windows look out on Wilshire Boulevard and onto the dome roof of the temple. The skin is marked with hexagonal shapes, inlaid with rectangular windows at odd angles. The center also appears to be leaning away from the synagogue in a manner that suggests rejection of the existing building. That’s not how the architect sees it. Another explanation is that if the events center wall closest to the synagogue was at a 90 degree angle, the area between the buildings - which is used for outdoor functions - would feel claustrophobic, like an alleyway. 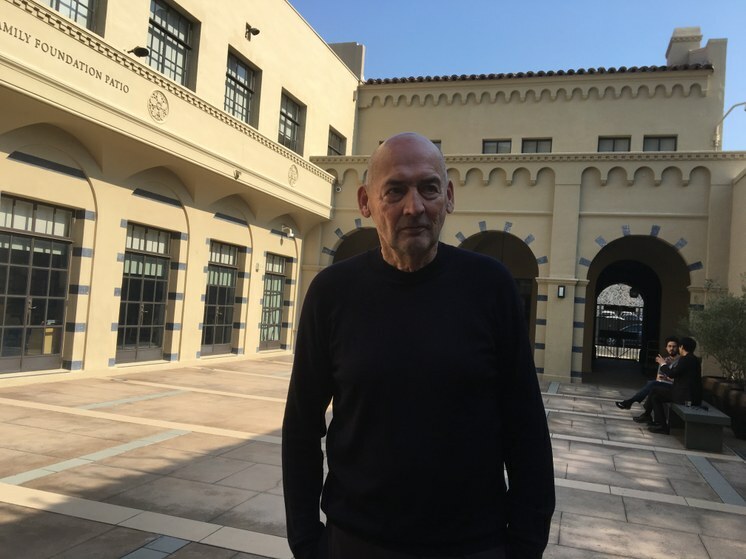 Koolhaas and the head of OMA’s New York office, Shohei Shigematsu, have said they had no interest in replicating the neo-Byzantine dome or the elaborate archways or stained glass windows of the historic synagogue. 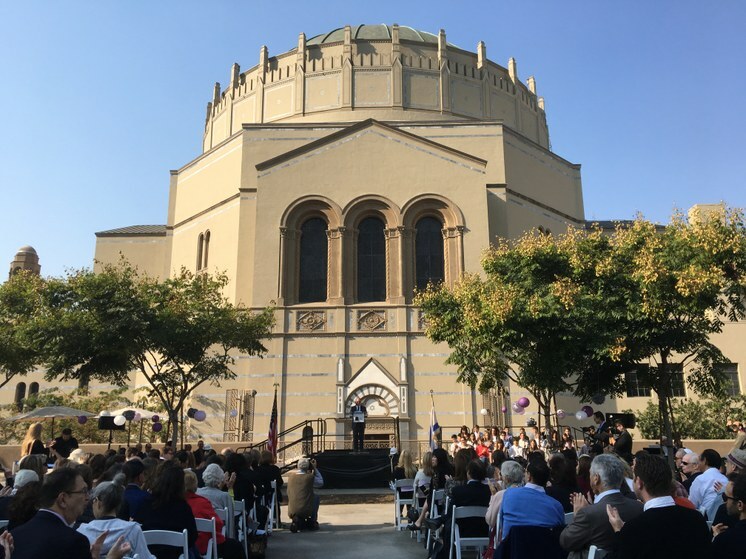 However, there are some connections between the two structures -- a dome-shaped window in the events center references the neo-Byzantine dome of the synagogue. And the buildings will be “in dialogue” with each other, says the architect. Koolhaas is known for buildings that make major statements: the CCTV headquarters in Beijing, the Seattle Central Library, and art museums, concert halls and high-end stores in cities around the world. At a ceremony to mark the start of construction, Koolhaas acknowledged that this is also the first religious or spiritual project he’s done. “We always wanted to try that because architecture has such an incredible, heavy engagement with the so-called real world. To do something which is not directly related to the real world but to another dimension is a really very deep pleasure,” he said at the event. 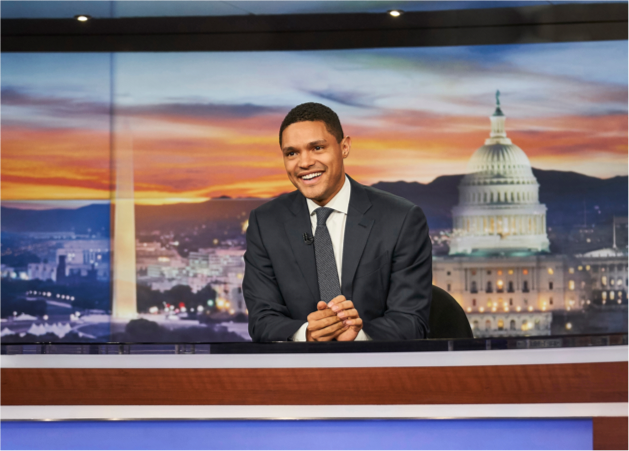 “There's so much everydayness in architecture and so much pragmatism and so much rationalism and so much business, that it's extremely important and exciting to try to enter a different register,” he said. The 55,000-square-foot building is set to be completed in late 2020. The lead donor is Audrey Irmas, a philanthropist and art collector and longtime member of the temple. She sold a Cy Twombly chalkboard painting for $30 million and donated that to the center, hence its name, the Audrey Irmas Pavilion. 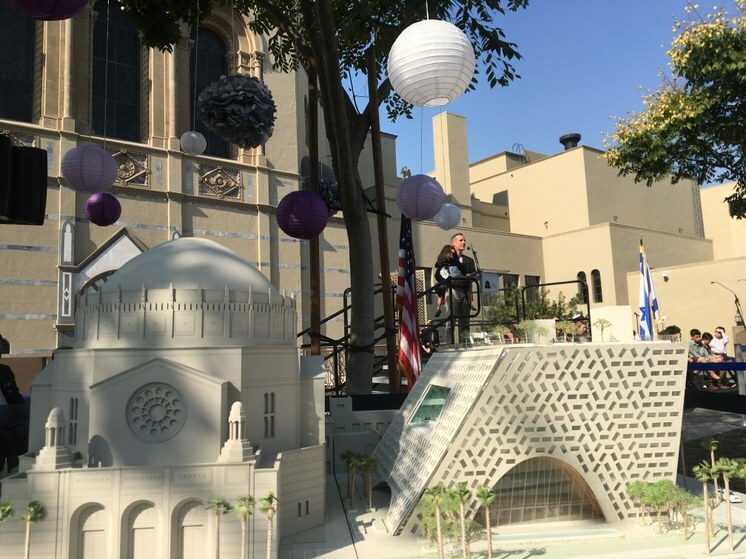 At the groundbreaking, the synagogue also announced a partnership with the Annenberg Foundation to house a program center devoted to “meaningful and purposeful aging.” That’ll add more use to the center, and help pay for the cost of construction.